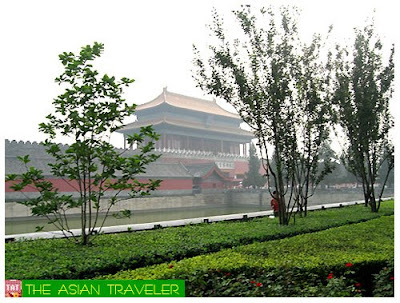 With the 2008 Beijing Olympic fast approaching, there are millions of expected guests. 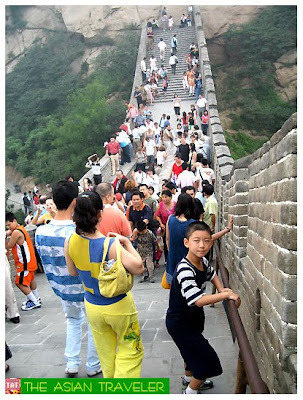 For first-time visitors and tourists who like to explore the place, here are the must-see sights activities in and around Beijing, China. 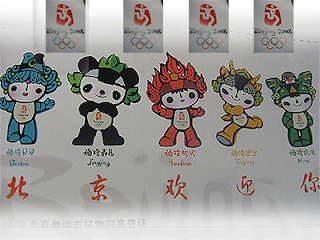 These are the five mascots, the Friendlies, to stand as symbols for the Beijing Olympic Games. The Friendlies include : Beibei a fish, Jingjing a panda, Huanhuan the Olympic flame, Yingying a Tibetan antelope and Nini a swallow. The first character of each of their names, when combined, reads "Beijing Huanying Ni" in Chinese translation it means " Beijing Welcomes You". The color of each mascot accords with a color of the Olympic rings. Hi sis! You been to Beijing before? It's an ancient city that I would like to visit. The Olympic Games is going to start tomorrow, after so many incidents happening in China this year. Hope everything goes well. very interesting! 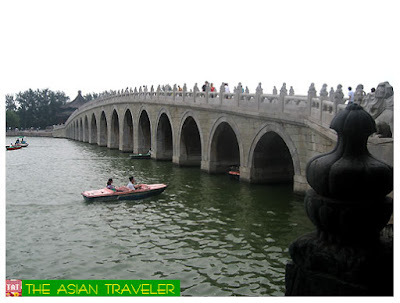 in fact china is on my top ten list to visit in asia. 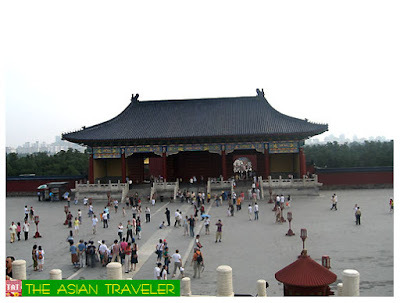 i like the forbidden city and of course the great wall! Very beautiful photos. 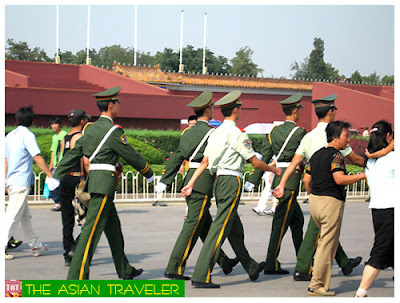 I been to Beijing twice and it never failed to impress me.